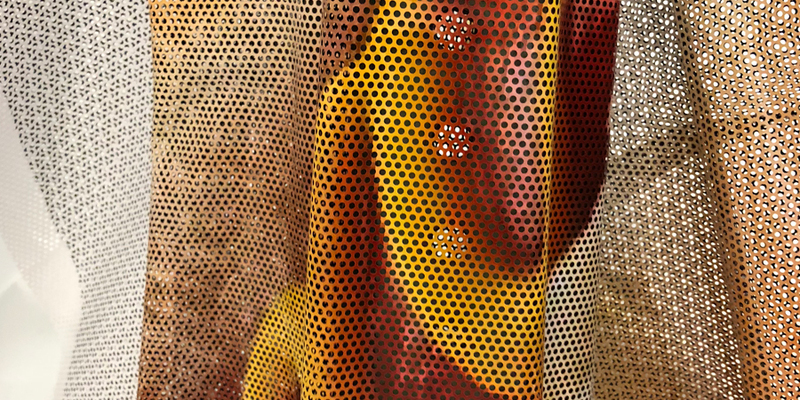 Launching as part of (FREAK) FLAG DAY, Hudson-based sculptor and filmmaker Ben Fain will launch Basilica Hudson’s 2018 artist in residence program with Gone Fishing, an indoor/outdoor exhibition of metal forms shrouded in pixelated mesh. The exhibition is free and open to the public from 5PM. Basilica Hudson’s artist in residence program asks artists to explore Hudson itself as muse and to create work inspired by the eclectic past and present of the historic river city of Hudson. In Fain’s exhibition, he will pull at the humor and contradiction of rural American life, fusing construction materials like PVC pipe and chicken wire with the accessories of their users to suggest that our relationships with tools and toys may be just as vital to our identities as our interpersonal relationships. Ben Fain is a Hudson, NY based filmmaker and artist who is best known for his provocative and often controversial parades and parade floats, which are deployed in diverse communities across the country. Recently he has been applying his parade work to filmmaking and new media ritual. He received an MFA from the School of the Art Institute of Chicago and co–ran Alogon Gallery, an independent artist–run space in Chicago. He has received numerous awards including: a full merit scholarship from the School of the Art Institute of Chicago, a Joan Mitchell Foundation Residency grant, a fellowship to the Skowhegan School of Painting and Sculpture, as well as a NEA grant (with collaborators Dos Pestaneos). Recent exhibitions and festivals include Iceburg Projects, Incident Report, and the Impakt film festival in Utrecht, Netherlands.